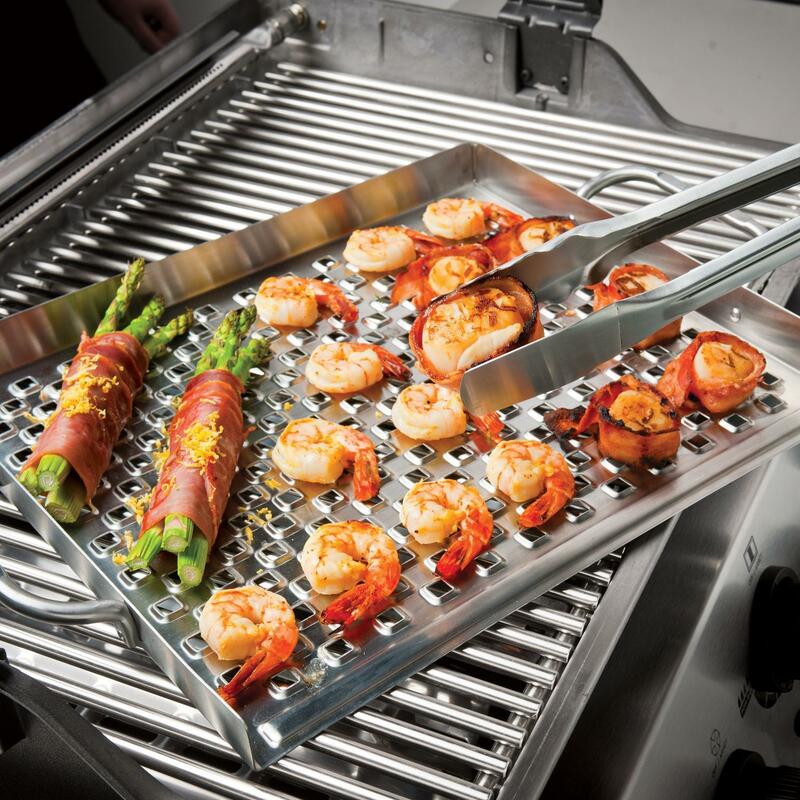 Product Description: Broil King 15 X 13-Inch Stainless Steel Flat Grill Topper. 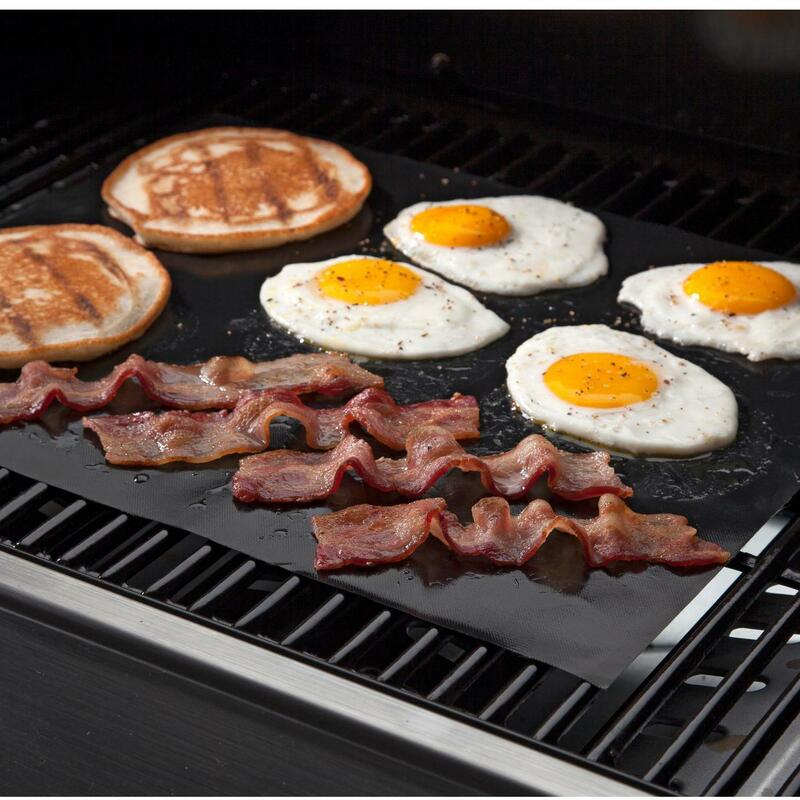 The Broil King Imperial flat topper features stainless steel construction and a raised frame which keeps food contained within the topper. 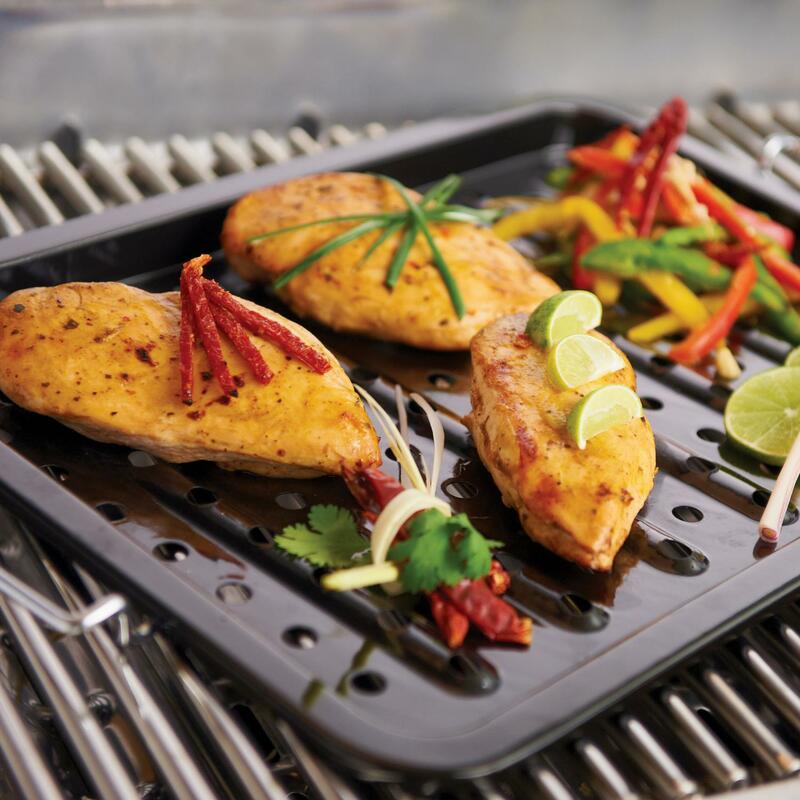 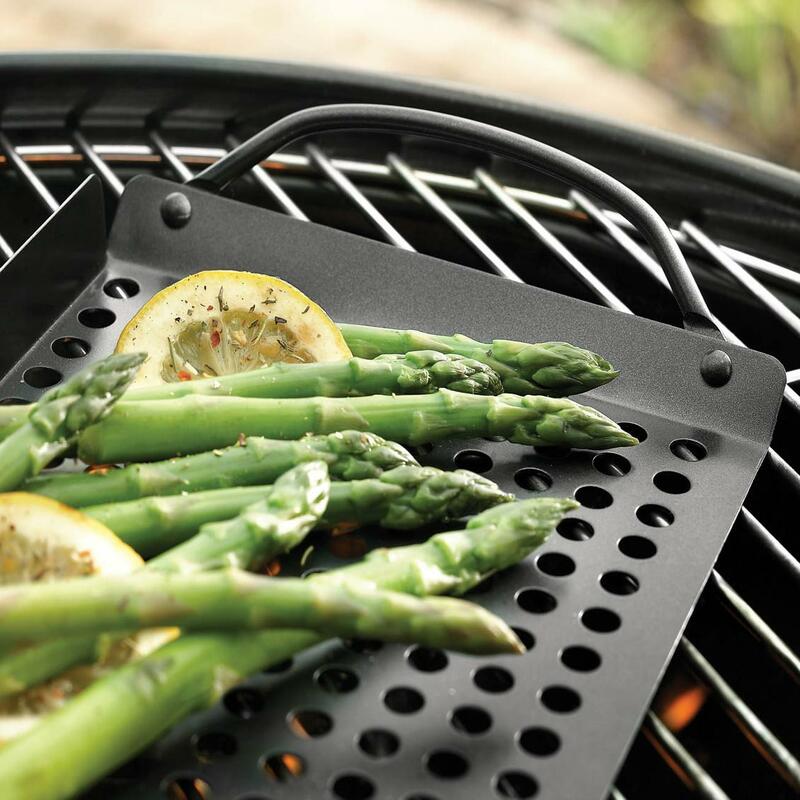 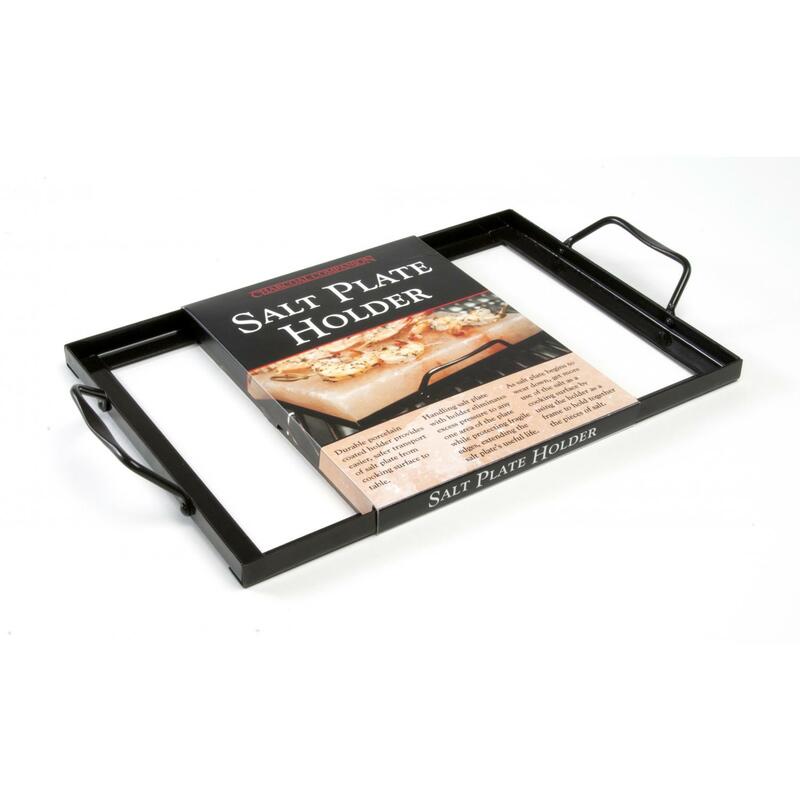 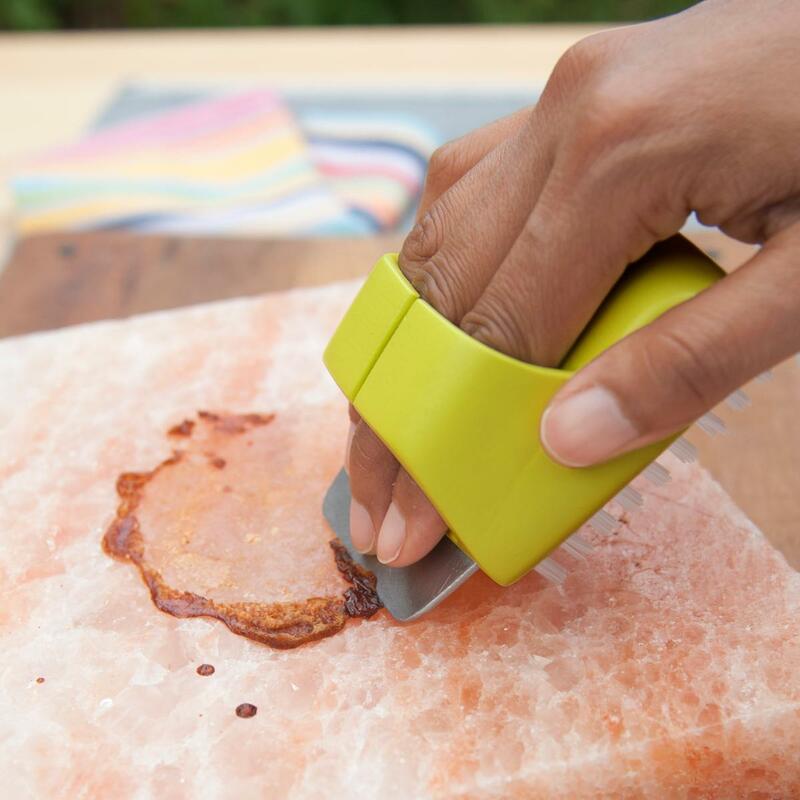 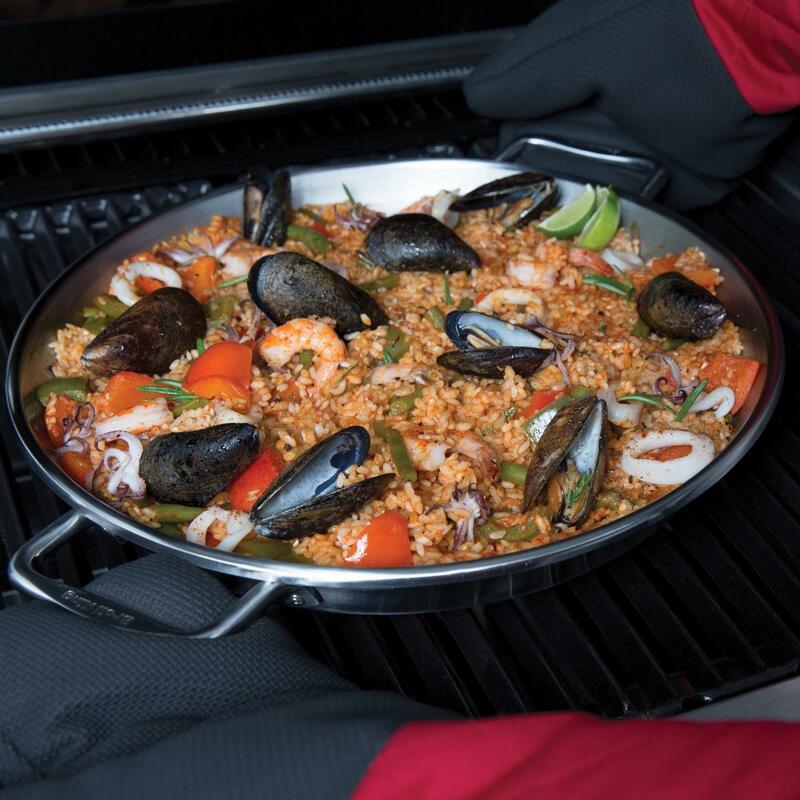 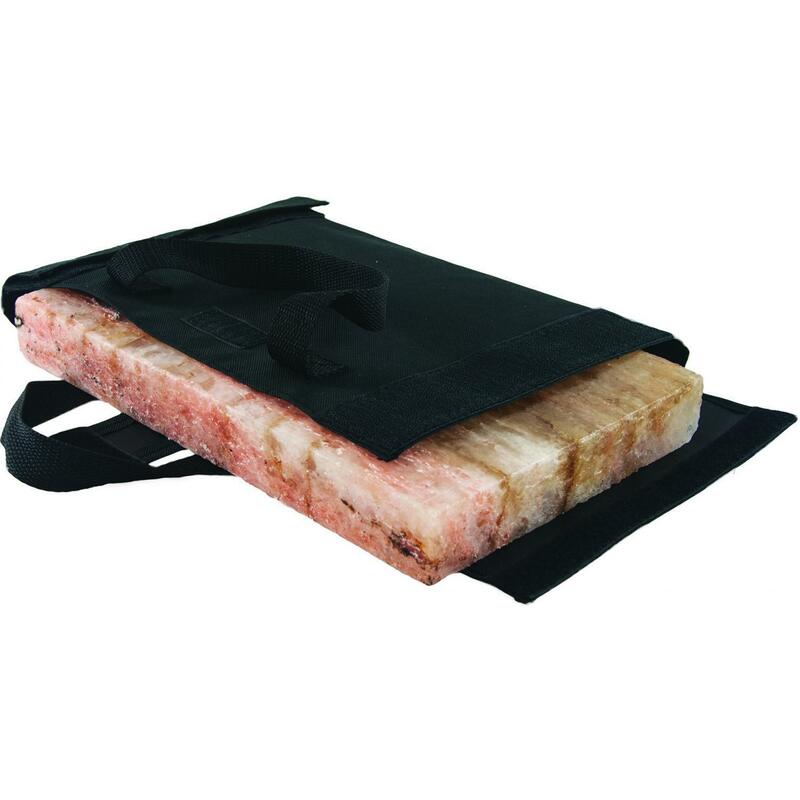 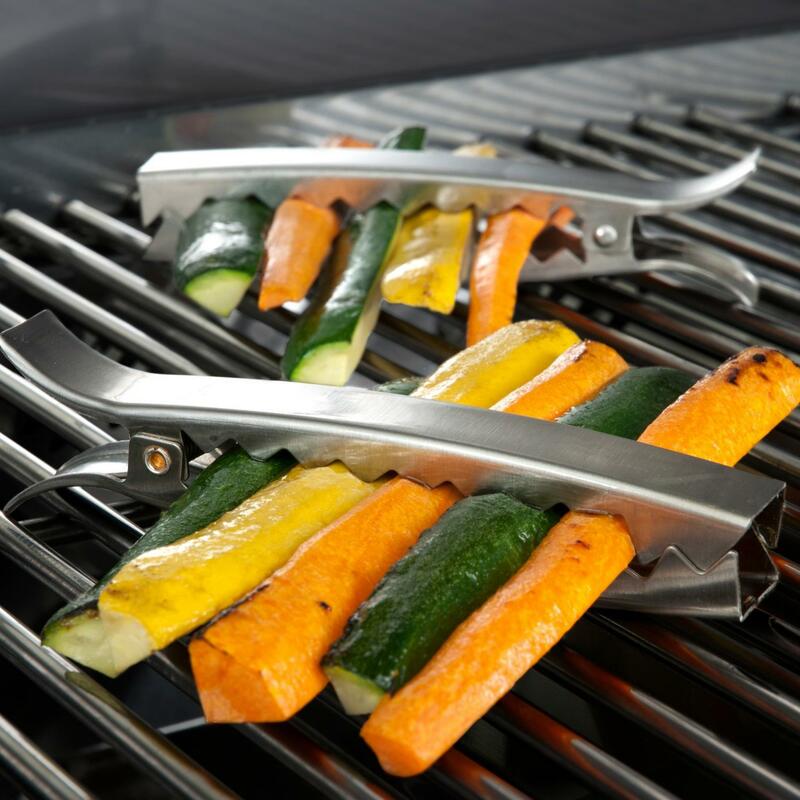 The grill topper also has raised perforations which helps keep food from sticking.